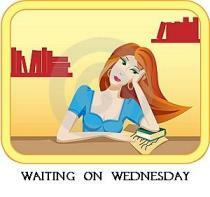 Waiting on Wednesday is a weekly event hosted by Jill at Breaking the Spine that spotlights upcoming releases that we are eagerly anticipating. This is one of my favorite memes because not only is my TBR pile so much bigger at the end of the night but also the covers are always amazing! 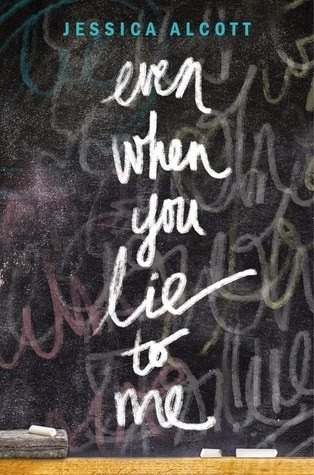 Why I want this: I would have to say that Even When You Lie to Me is one of my most anticipated contemporary releases this year! A girl in high school and the forbidden relationship of a teacher. I think this story just sounds so interesting and I can’t wait to eat it up! I’m definitely interested to see how this story plays out and how much scandal is actually written into it! I can’t wait to get my hands on it! This is just a test post on this test blog.